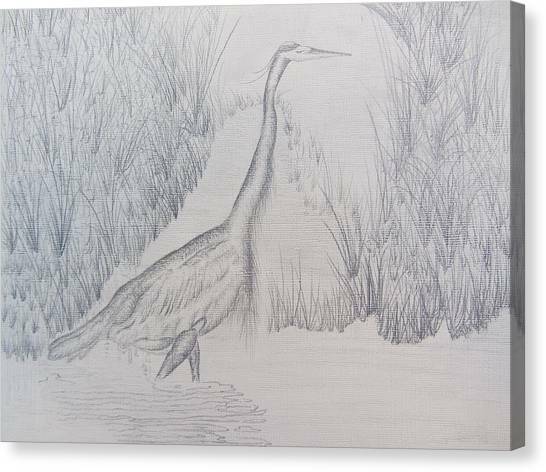 Great Blue Heron Pencil Drawing is a drawing by Debbie Nester which was uploaded on August 23rd, 2013. 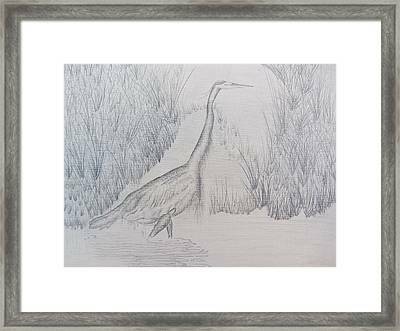 This Pencil Drawing of a Great Blue Heron drawn looking at the photograph of "Blue Heron Reflecting," modified to include a heart surrounding it. The heart is for my Grandson who recently survived his open heart surgery, with Love, from me. My Grandson was born with half a heart and no left heart valve, a Congestive Heart Disease similar to Hypotrophic Left Heart Syndrome, which requires the same three open heart surgeries. 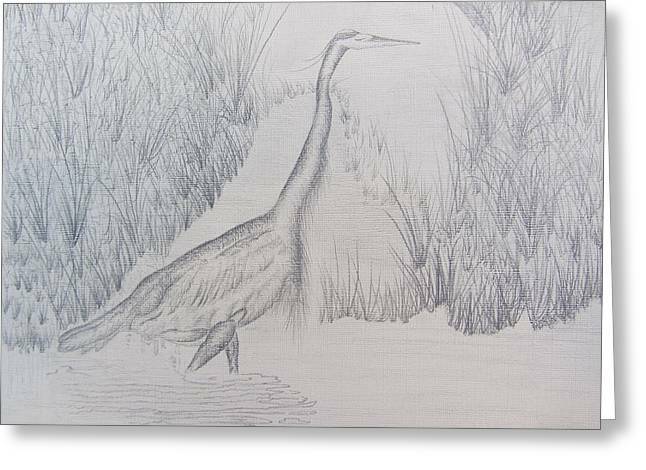 This Pencil drawing of the "Great Blue Heron" was drawn on Canvas Paper. 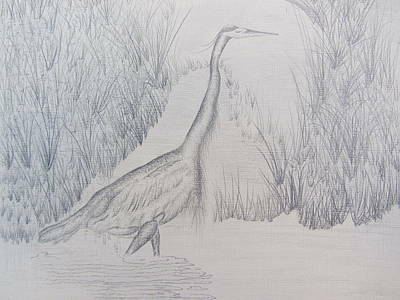 Great Blue Heron, my pencil drawing of "Blue Heron Reflecting," is my newest piece of Fine Art. 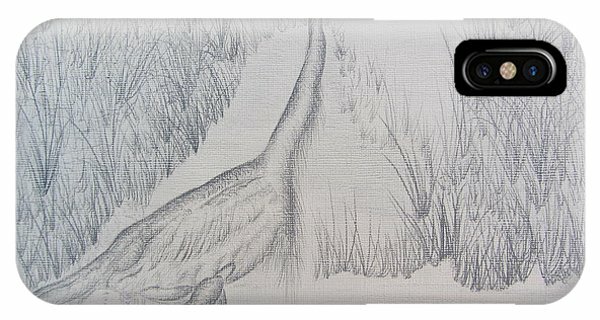 I hope you enjoy it's beauty. 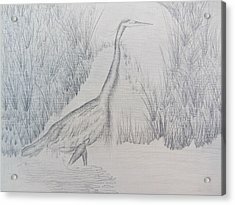 The heart surrounding the Blue Heron is for my Grandson who recently had and survived his third open heart surgery. This pencil drawing I put is is in the place where the photograph "Blue Heron Molting" was. 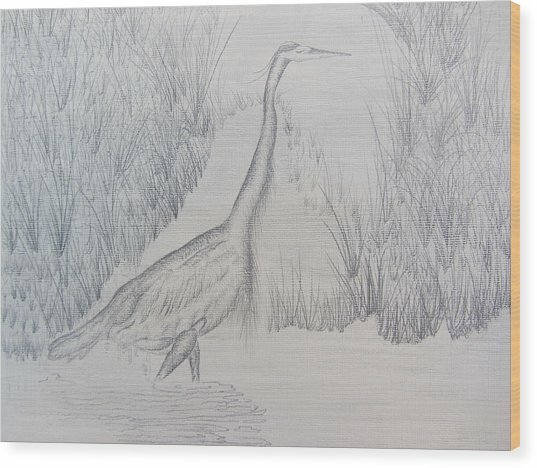 I have one "Blue Heron Molting" on Canvas available from me only. 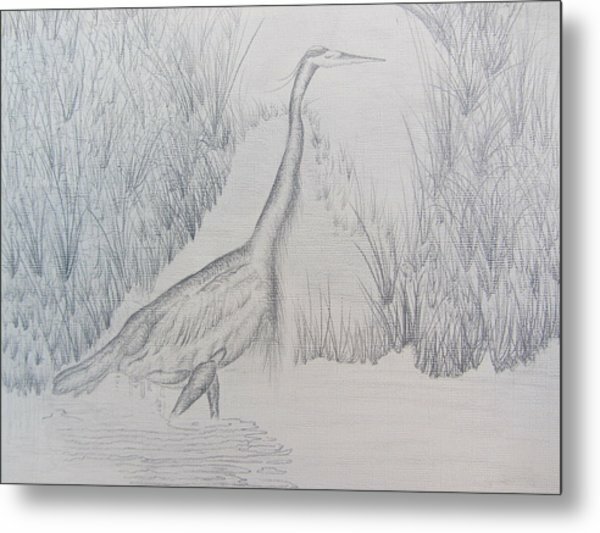 If anyone would like to order it, please e-mail me through Fine Art America's website. Thank you.